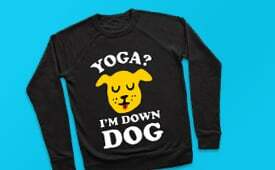 Browse our collection of 30 Sorority T-Shirts and more. Designed and printed in the USA. 100% Satisfaction Guaranteed. 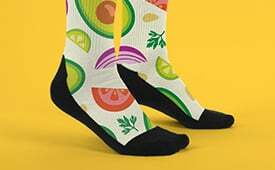 About this Design Take all your excuses and put them on the barre. 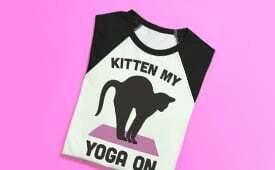 If you are a fan of using pilates to get fit, get this wonderful design to wear during your next routine! Take all your excuses and put them on the barre. 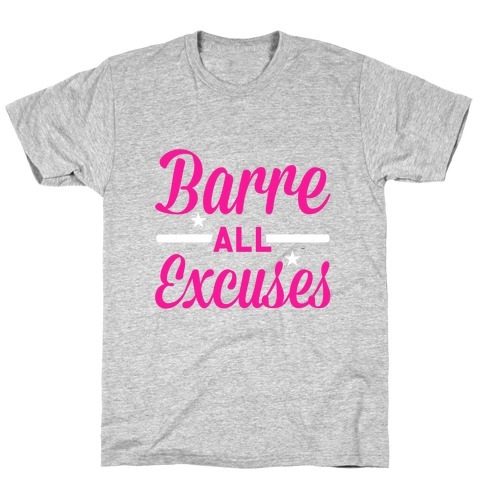 If you are a fan of using pilates to get fit, get this wonderful design to wear during your next routine! 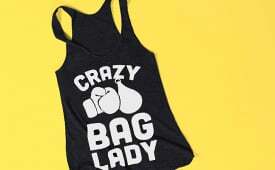 About this Design Bows and burpees! 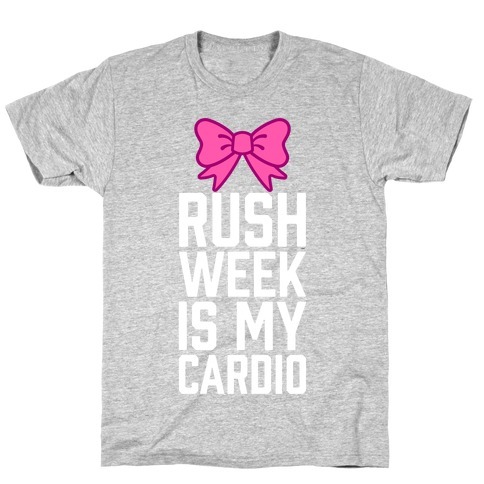 You and your sorority sisters can now workout in true style with this sorority fitness shirt, complete with pink bow. Show the frat boys you're not a girl to be messed with because you're fit and strong as hell, ain't no burpee gonna bother you. 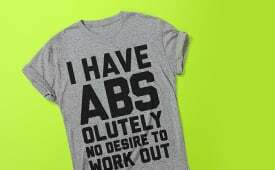 Women's workout shirts for the sorority girl with a great sense of fitness humor. 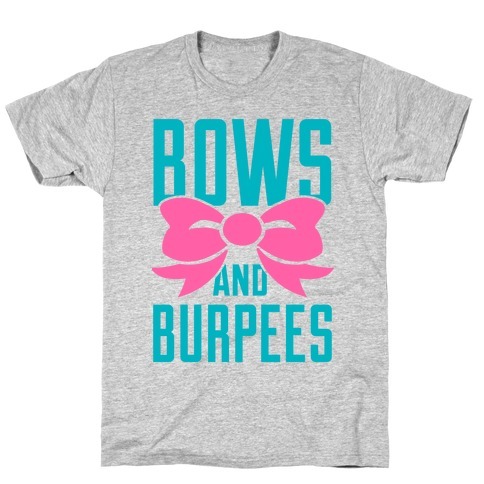 Bows and burpees! 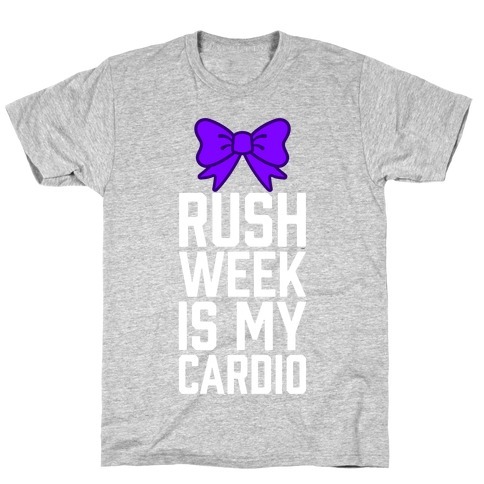 You and your sorority sisters can now workout in true style with this sorority fitness shirt, complete with pink bow. Show the frat boys you're not a girl to be messed with because you're fit and strong as hell, ain't no burpee gonna bother you. 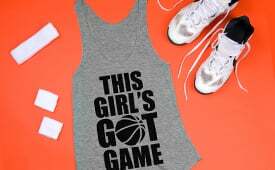 Women's workout shirts for the sorority girl with a great sense of fitness humor. 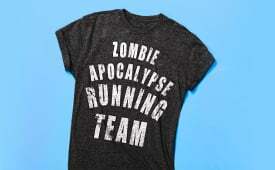 About this Design Who better to run a marathon with than with your sisters? Take to the streets and run to the finish line, not alone, but as a Big Little pair! 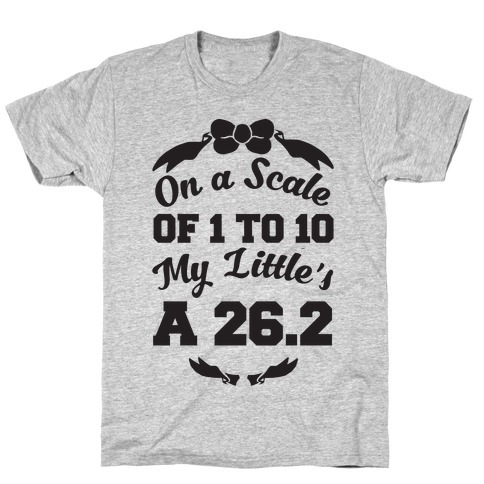 If you're a sorority girl who loves to run with a partner, this running shirt is perfect for you, and your sister! Who better to run a marathon with than with your sisters? Take to the streets and run to the finish line, not alone, but as a Big Little pair! 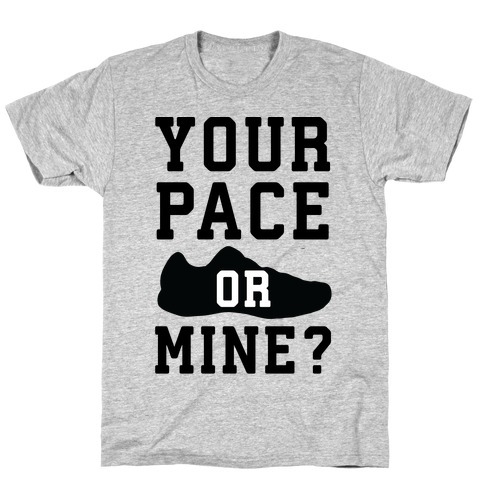 If you're a sorority girl who loves to run with a partner, this running shirt is perfect for you, and your sister! About this Design When you're in college, and apart of a sorority, your sisters are the world to you. Keep fit together! 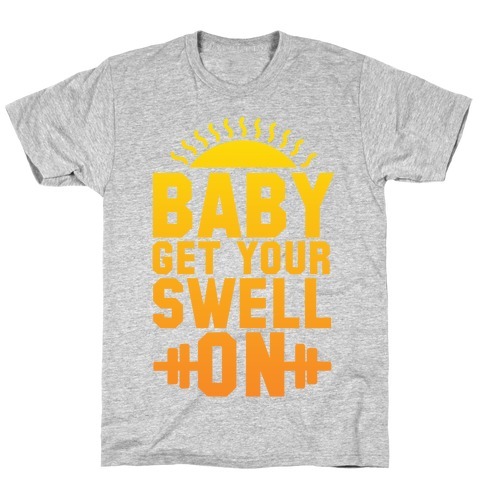 Go to the gym as workout partners in this cute Big Little shirt! There's no one in the world you'd rather be your spotter than your sister! When you're in college, and apart of a sorority, your sisters are the world to you. 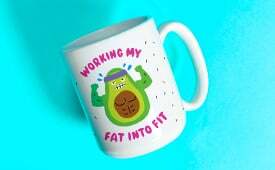 Keep fit together! 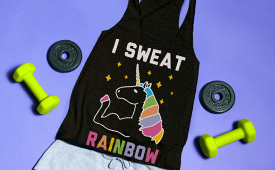 Go to the gym as workout partners in this cute Big Little shirt! 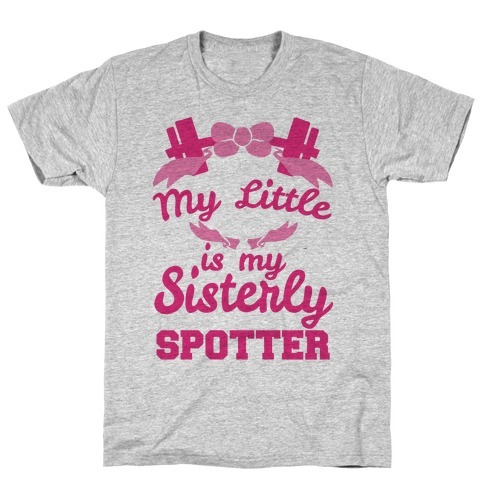 There's no one in the world you'd rather be your spotter than your sister! 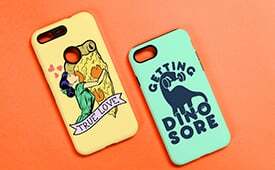 About this Design My boyfriend scores more than yours! If you're a soccer girlfriend say it loud and proud on game day with this sports design! My boyfriend scores more than yours! 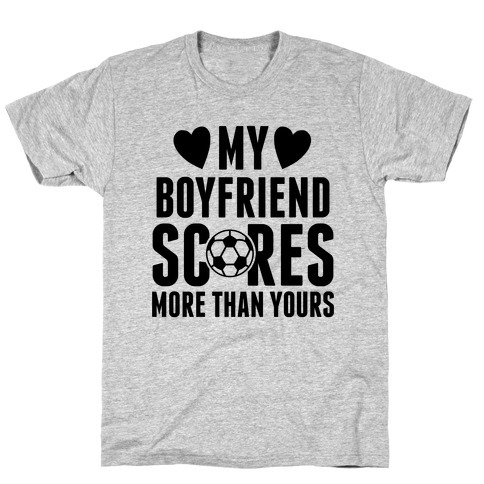 If you're a soccer girlfriend say it loud and proud on game day with this sports design! 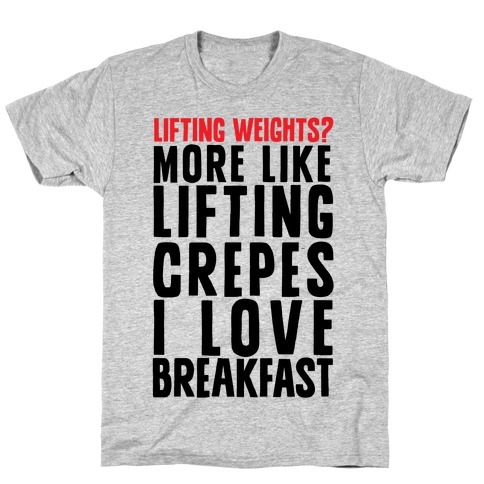 About this Design Why lift weight when you can lift crepes to your mouth. Turn down for breakfast and cook up some crepes and bust out the nutella because nobody wants to sweat at a gym but everyone loves food. Why lift weight when you can lift crepes to your mouth. Turn down for breakfast and cook up some crepes and bust out the nutella because nobody wants to sweat at a gym but everyone loves food. 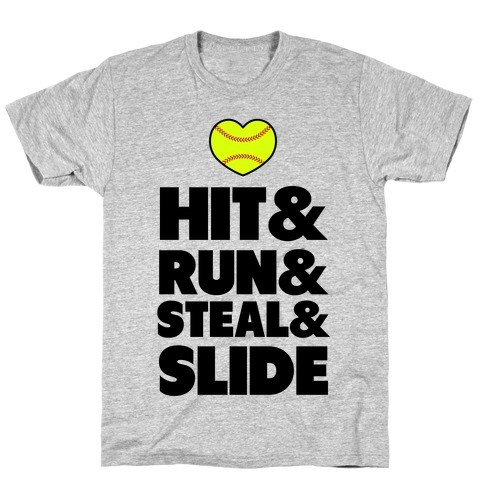 About this Design Hit & Run & Steal & Slide, the essentials to all softball girls gettin it in on the field. Hit & Run & Steal & Slide, the essentials to all softball girls gettin it in on the field. 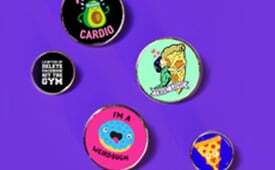 About this Design Running, swimming, biking? 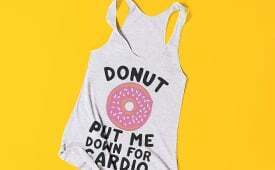 Keep ALL of it- the only cardio I need is a good Rush Week. When you're partying in college, bros are whatever, but bows are forever. 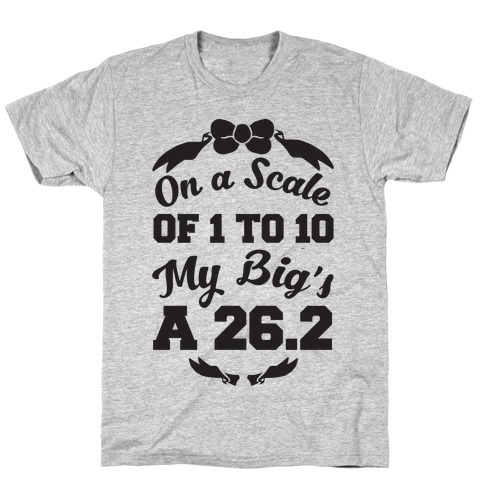 Wear this sweet sorority design with your sisters and show your chapter that the bond between Bigs and Littles is stronger than anything! 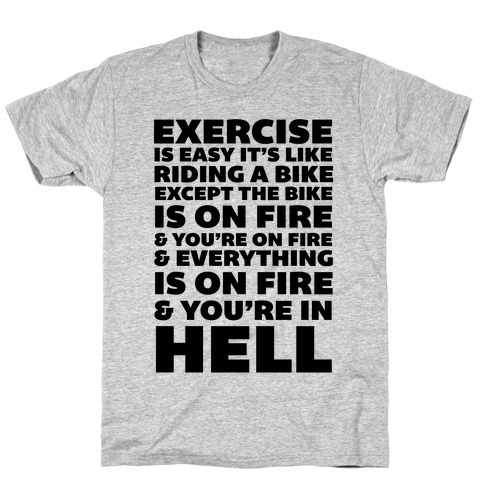 Running, swimming, biking? 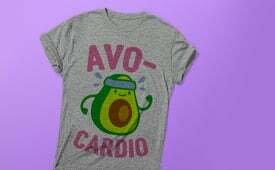 Keep ALL of it- the only cardio I need is a good Rush Week. When you're partying in college, bros are whatever, but bows are forever. Wear this sweet sorority design with your sisters and show your chapter that the bond between Bigs and Littles is stronger than anything! About this Design Headed out to the hockey game and see a nice puck out on the ice. You'd better want to slap that! Slapshot right into the opposing teams goal. 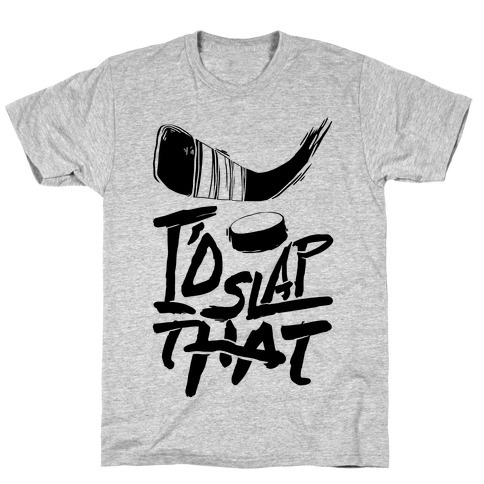 Be a clever fan this season with this hockey shirt. Wear it this season with pride and keep your head in the game. Headed out to the hockey game and see a nice puck out on the ice. You'd better want to slap that! Slapshot right into the opposing teams goal. Be a clever fan this season with this hockey shirt. Wear it this season with pride and keep your head in the game. About this Design That's right, this girl loves hockey. She's got ice in her veins and fire in her heart, she knows how to slapshot and all about icing. She's only at home at the rink, screaming for her players, waiting to see some action with those hockey sticks and puck. That's right, this girl loves hockey. She's got ice in her veins and fire in her heart, she knows how to slapshot and all about icing. She's only at home at the rink, screaming for her players, waiting to see some action with those hockey sticks and puck. About this Design Running cross country or track takes a strong person. There are no weak runners when it comes to this sport. Try to keep pace with the processionals, and don't get too far behind. Even if it's a good view, just try to keep up. Running cross country or track takes a strong person. There are no weak runners when it comes to this sport. Try to keep pace with the processionals, and don't get too far behind. Even if it's a good view, just try to keep up. 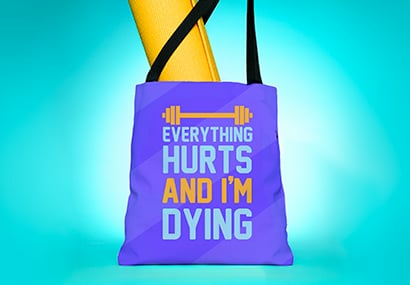 About this Design Tale as old as time, and it's time to get to the gym. Dig deep and keep your squats down low, and you'll be well on your way to workin' that booty into BEAST. 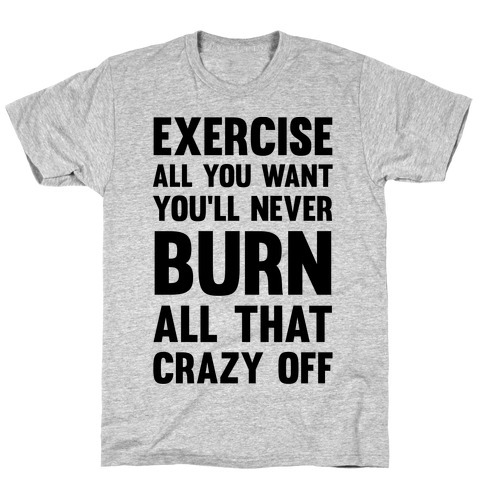 Grab this fierce fitness shirt today and work those weights like a champ. Tale as old as time, and it's time to get to the gym. Dig deep and keep your squats down low, and you'll be well on your way to workin' that booty into BEAST. 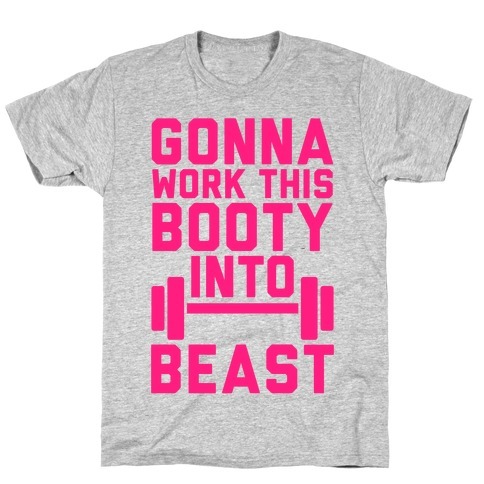 Grab this fierce fitness shirt today and work those weights like a champ.